With cooler nights and longer shadows on the river, fall is in the air. 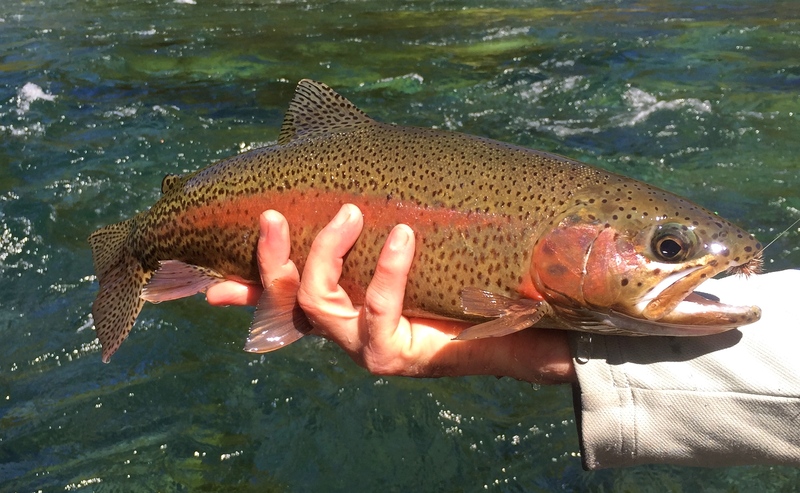 The wild Redside trout on the McKenzie have noticed. 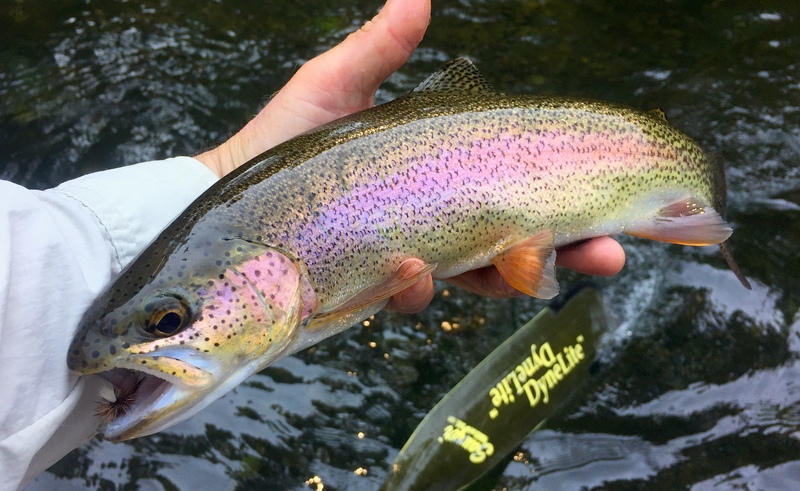 Fall drakes have been hatching daily, leading to some excellent dry fly fishing for actively rising trout. 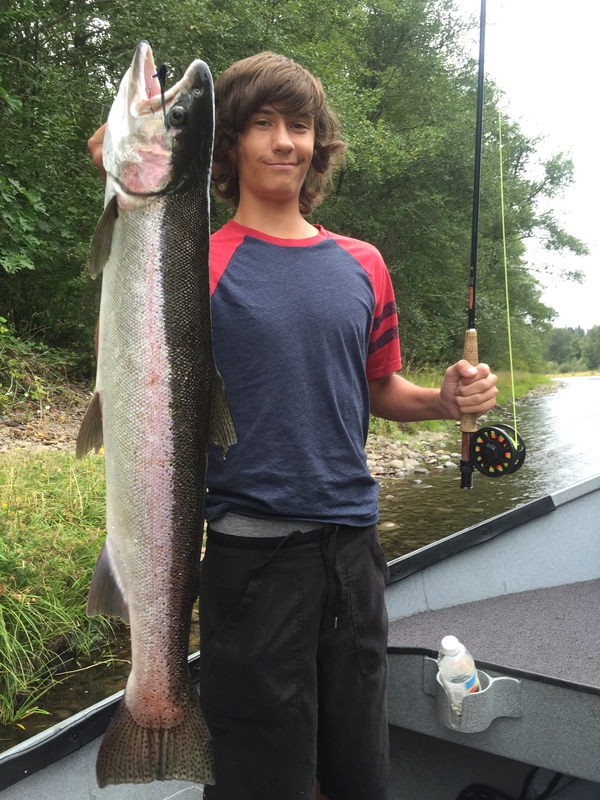 Meanwhile steelhead numbers continue to underwhelm. That being said, we’ve managed to run into one or two now and then. And the fish that have returned seem to be running larger than usual this year. 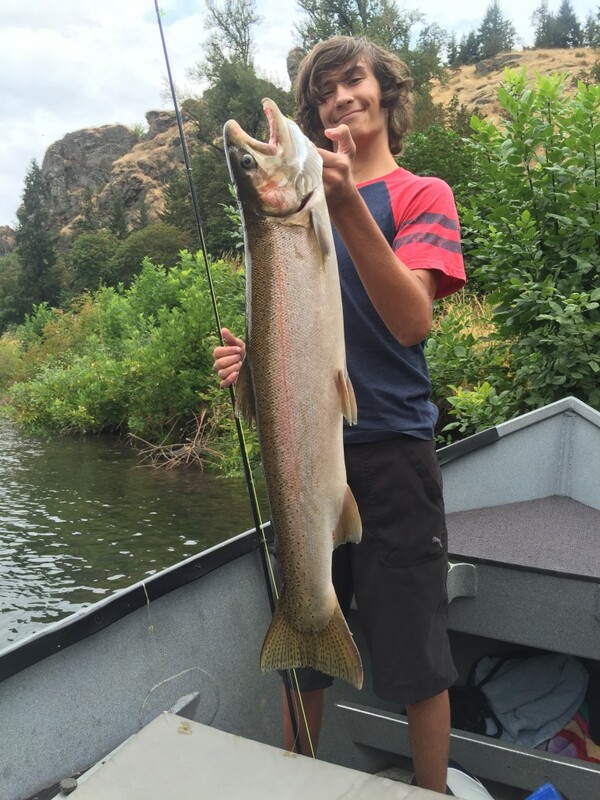 Here are a couple of whoppers caught by 16 year-old Jacob on his annual outing with his Grandpa. 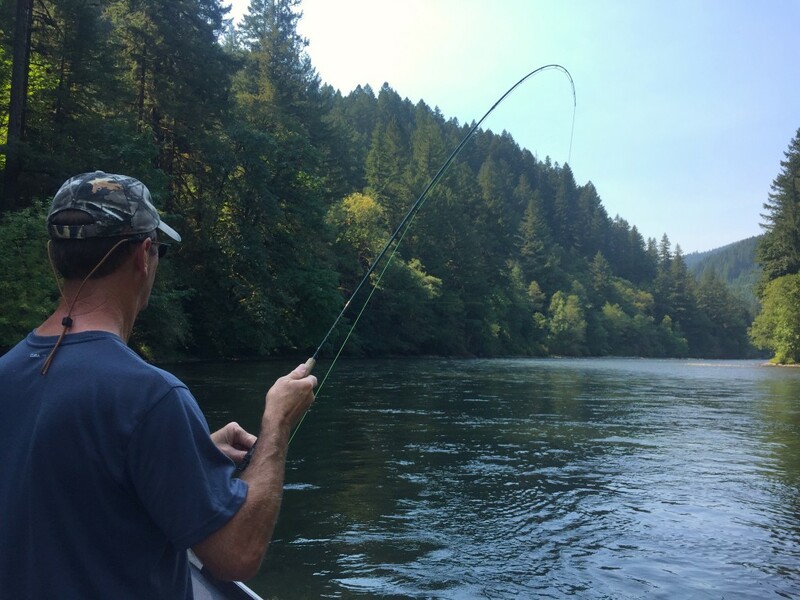 Looking forward to the first Oregon September since 1994! See you on the water.